Houghton Mifflin Harcourt, 9781328753366, 304pp. This brand new edition has been entirely redesigned into a two column format. It’s now paperback and has a larger trim size, making it lightweight yet still easy for young eyes to read. 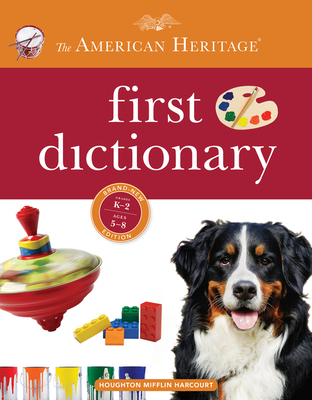 The entry words correlate with the vocabulary found in the curricula for the early primary grades, and this new edition has over 100 new words and senses, including creature, escape, parachute, and splash.